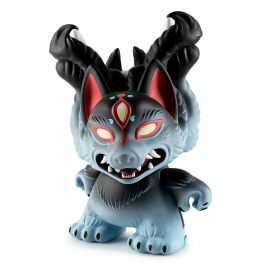 Charlie & Cosmic Garbage Now Available! 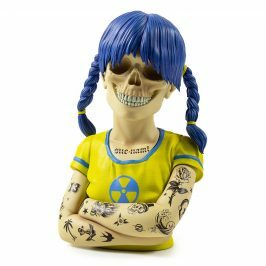 The land of the Rising Sun is home to some awesomely weird stuff including design powerhouse Shelterbank. 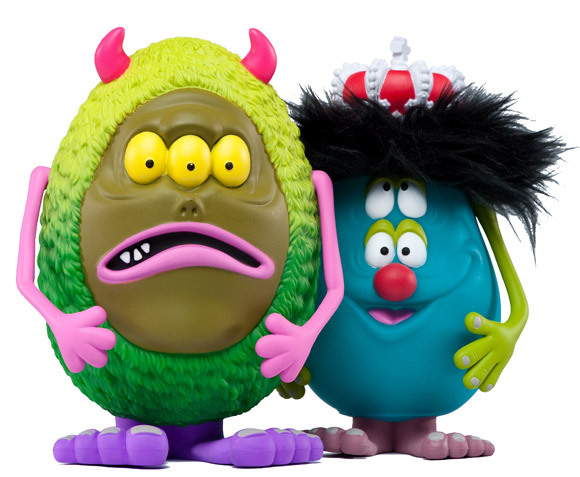 With a half-dozen eyes, a crown and more colors than a triple rainbow, the 6-inch rotocast soft-vinyl duo Charlie & Cosmic Garbage have come a long way to deliver a full-on double dose of weird and awesome. 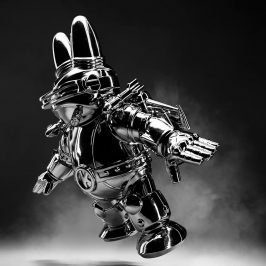 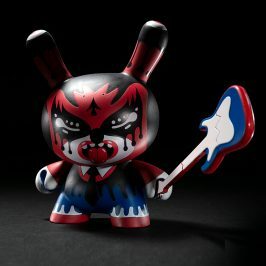 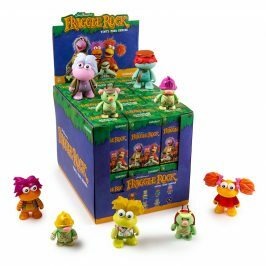 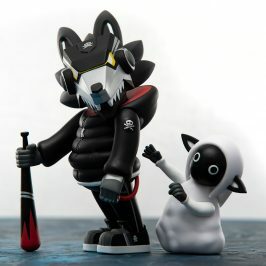 This 2-pack is limited to 300 pieces and is now vailable at Kidrobot stores, Kidrobot.com and very select retailers for $100 US (£90 UK; 100€ Europe).